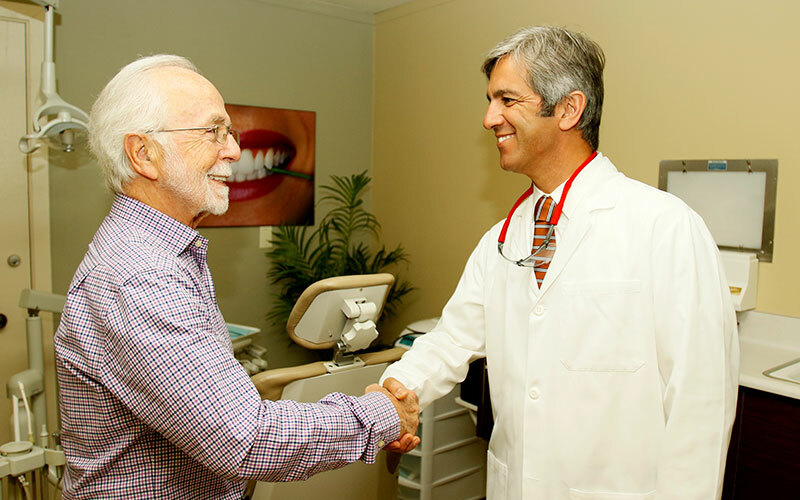 Dr. Jahangiri is known for his warm, friendly manner and competent care. He and our staff have many ways to make your visits as comfortable as possible. 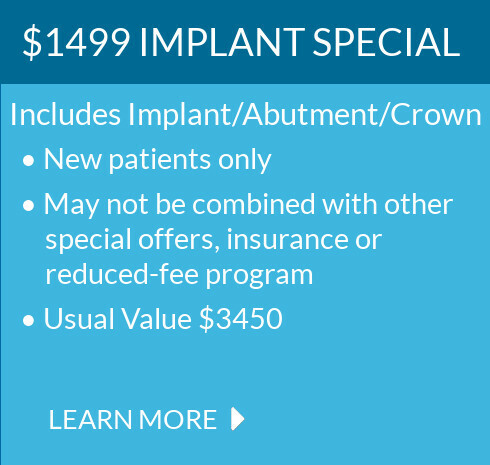 Dr. Jahangiri takes the time to explain your treatment and answer any questions. Dr. Jahangiri and his staff will make sure you are comfortable during treatment. We provide water, coffee and soft drinks for your refreshment. We also offer blankets and headphones. You can listen to music or watch TV to help you relax. Dr. Jahangiri is certified to provide IV conscious sedation for all of his dental procedures and has helped thousands of patients, even those with severe dental anxiety, feel at ease. IV conscious sedation is administered through an IV (intravenous device) and is monitored by the doctor throughout the procedure. The sedative will put you in a sleep-like state, but you will still be conscious and able to follow instructions from the doctor. Because sedation causes drowsiness, we ask that you have a friend or family member take you home after the appointment. After the treatment, the sedation gradually wears off during the course of that day. You are typically able to resume activities within 24 hours.